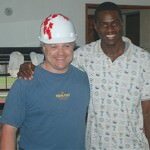 Watch this video about Fred’s trip to Haiti and the installation of the first SATO in the Western Hemisphere. 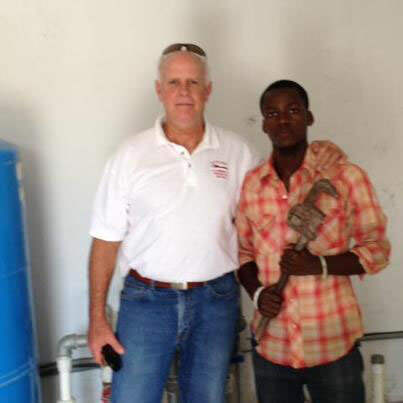 IAPMO’s OFFICIAL magazine reports on Fred Schilling’s latest trip to Haiti. Jed Scheuermann, Humanitarian, Teacher, Plumber, and IAPMO Board of Directors member shares his skills and his heart with the people of Haiti. 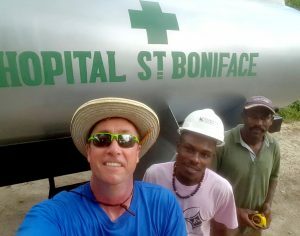 Read about his work to restore clean water to Lilavois Hospital. 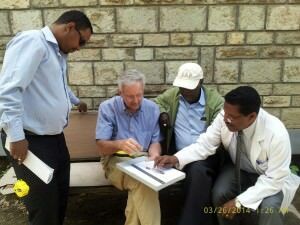 Read more about how Plumbers Without Borders worked with a passionate group of volunteer doctors, nurses, and medical team in Ethiopia, to advance the condition of the surgical facilities and to help build a much-needed dialysis unit in a regional hospital in Addis Ababa…. Local community organizations working together…. 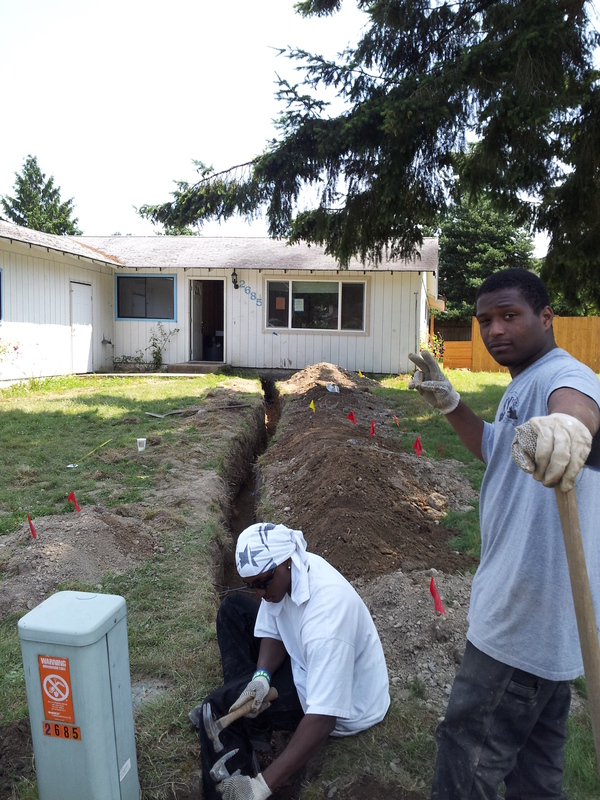 In 2013, thanks to an outpouring of professional plumbers volunteering to rebuild a community hit by foreclosures, Habitat for Humanity – Seattle/ King county, partnered with Plumbers Without Borders and together they helped several families to attain home ownership and enjoy living in safe and healthy homes. 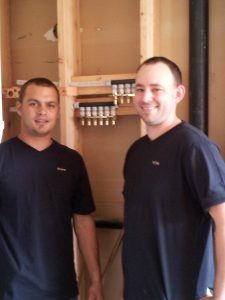 Community Plumbing Challenge 2015 was an initiative of The IAPMO Group and World Plumbing Council…. hosted and facilitated by the Indian Plumbing Association, and sponsored by WorldSkills Foundation. Plumber’s pipe dream of helping others comes true in Haiti…..
for Jeff Morgan of Morgan Miller Plumbing….Read more…..
J & K Plumbing of Auburn, WA, is highly proficient in all phases of plumbing and re-piping. 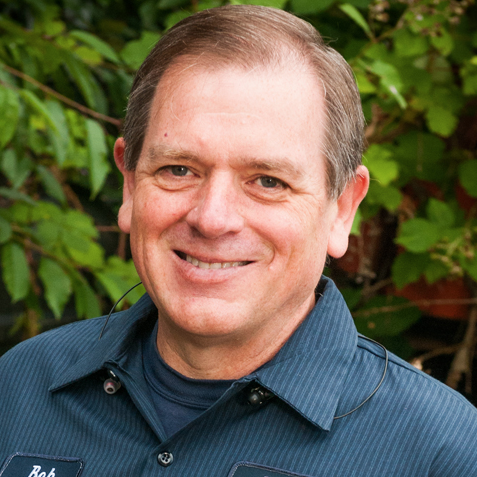 Jerry Church, along with his family-run service has been donating their time and skills to help change lives for the better in our community, through their work with Habitat for Humanity, Seattle/King County. 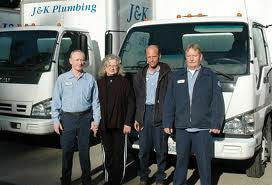 They have generously given their services, pro-bono, to help families in need. Thank you Jerry! 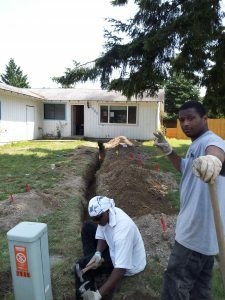 Bob Larson Plumbing of Tacoma, WA , friendly and knowledgeable in all types of plumbing, commercial and residential has been graciously donating his time to help Habitat for Humanity in the Seattle-Tacoma area. 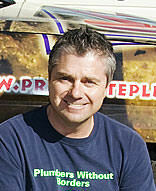 Thank you Bob! Prima Plumbing, located in Seattle, WA is helping families get a fresh start, by donating their time and energy to Habitat for Humanity’s local Rehab projects. Prima Plumbing’s Larry Fischer takes great personal pride in being a part of the caring and sharing of this community effort. 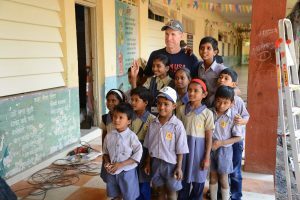 Changing lives, abroad, and at home! 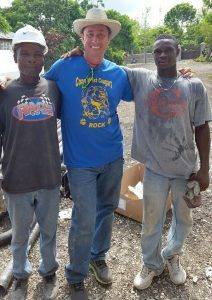 Harry Farrell has been working and inspiring other Plumbers in his own community for years ! The vision to be part of the solution in the developing world came when Harry made a special trip to Sierra-Leone where he saw first hand, the devastating effect of lack of water and inadequate sewage systems. Dominic Petersen explains to Amity Hinchey that he will have to replace a broken part he found in her furnace. 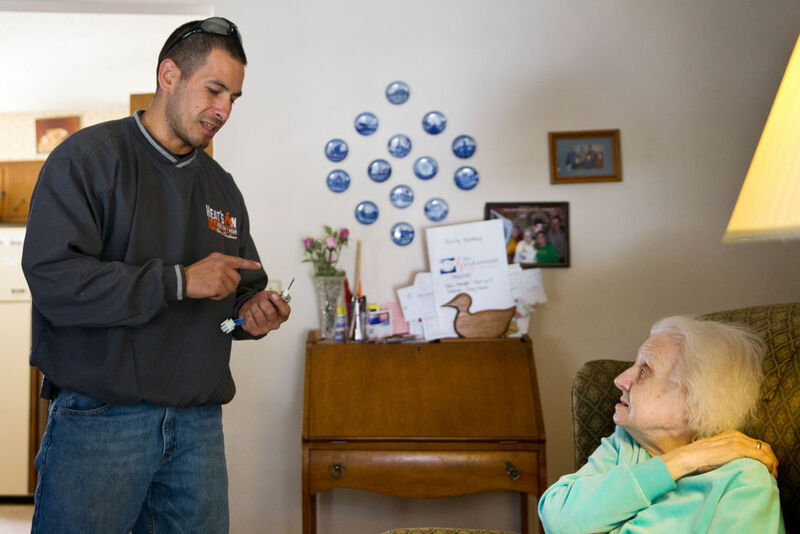 Petersen participated in the Heat’s On program, in which members of the Steamfitters and Plumbers Local 464 inspected furnaces and smoke detectors for the elderly. More than 100 local steamfitters fanned out across the city Saturday to help elderly homeowners get their furnaces in shape before cold weather moves in. 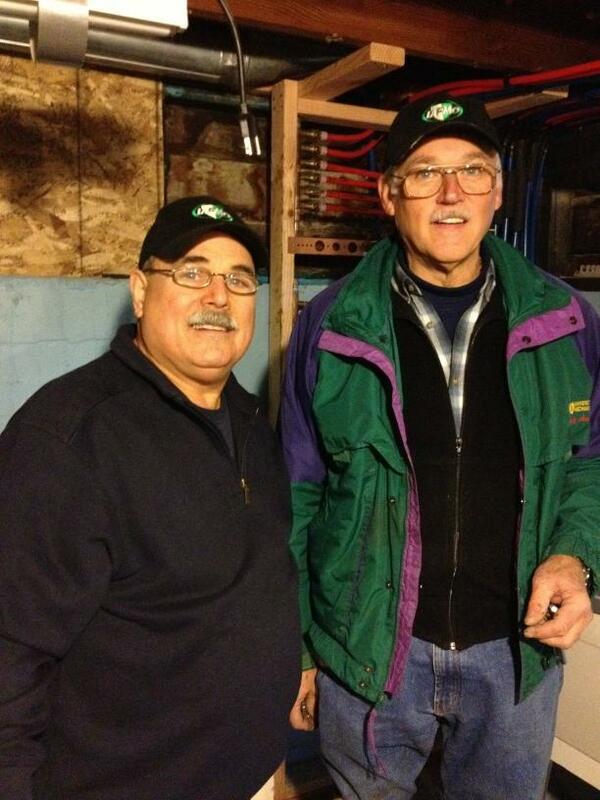 ClearView Cares Program gives a local Charity a $1000 cash give away every month! 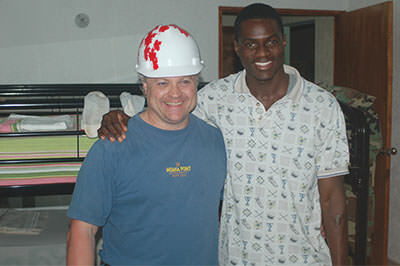 For over a decade, ClearView has been involved in the communities that make up greater Calgary. 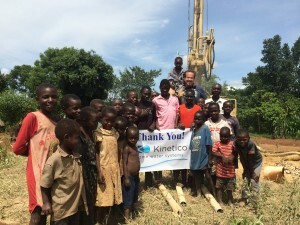 And now, we want to give back to those organizations that help enhance life in our communities. 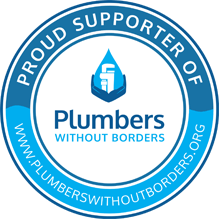 This space reserved for inspiring Plumbers from around the world : Please send us your personal stories and pictures, to inspire others! Thank you!